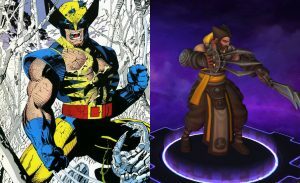 Ever want to play as Wolverine, The Joker, or even Boba Fett in your favorite MOBA, Heroes of the Storm? 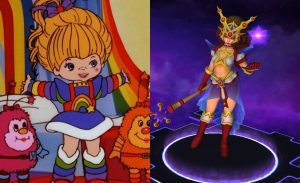 Well, you still can’t, but you can pretend with these look-alike Heroes of the Storm skins! 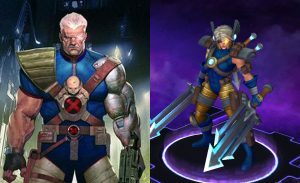 These featured skins are very similar to other pop culture characters many know and love from comics, anime, movies, other games and so on. 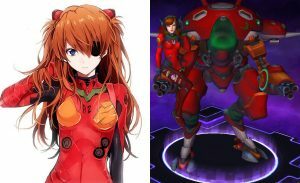 D VA… Eva… The both like big robots. Okay I guess the connections are obvious for this one. Blizzard showing some DC love. Personalities sre fit. 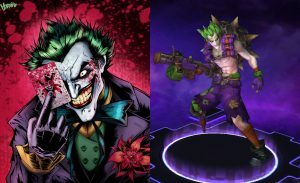 Now if we could just get a Batman skin. 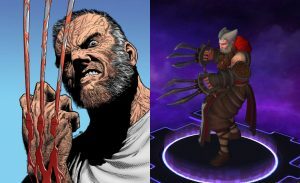 My love for you is making… BERSERKER!! I’m the best at what I do. What do I do again? 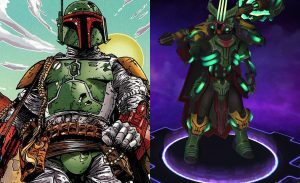 No way this is the only Star Wars skin in Heroes of the Storm. This one might be a stretch but, c’mon now. 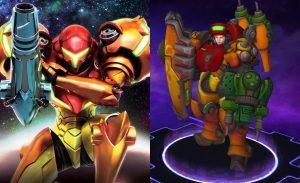 This is a great retro gaming skins. The two swords are a dead giveaway. 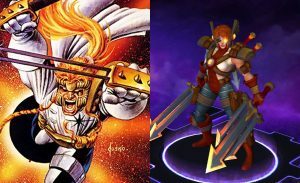 Someone at Blizzard likes their comic skins.